Residential Locksmith Las Vegas With the increase in the crime rates and to protect the home and family from intruders it is imperative to install an efficient and advanced security locks. But, if you do not have any security locks installed at your home or want to repair your old locks, then Locksmith Around The Clock Las Vegas. can help you in installing the suitable security solution. 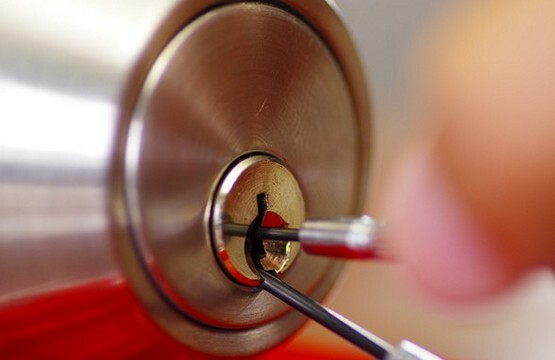 We offer a comprehensive range of the residential locksmith Las Vegas, NV. From the installation of security locks to the repair of the door locks, we help make your home safe and secure. At Locksmith Around The Clock, we are very proud to provide you with professional and comprehensive residential locksmith services. The best quality products at the most affordable rates in the entire Las Vegas and surrounding areas. Our talented team will come to you with all the proper tools and products, knowledge and expertise to help you with all your home security needs. Locksmith Around The Clock Las Vegas offers affordable solutions for your home and family in Las Vegas, Nevada , from re keying your locks to letting you back in your house 24 hours. When moving into a new house or apartment , with all the mess and excitement, we sometimes forget there’s a whole bunch of people who might have a spare copy to your keys left by the old tenant : family members , neighbors, contractors, house sitters and the list goes on . Call Locksmith Around The Clock for a standard lock re key and make sure your keys stay yours. you can even make use of our online new mover coupon and make it even more affordable . Our locksmiths can come for scheduled estimate and inform you with new ways for you to upgrade the level of your security. This is one of our most requested residential locksmith Las Vegas. Residential locks re-keying is pretty popular for many reasons. The primary reason though is safety. Sometimes when keys get lost, it’s much better to have a lock re-key than to just have new keys produced. You never know what could’ve happened with your lost keys. If it somehow gets in the hands of the wrong person, then you know what could happen. So sometimes, it’s best to just have a complete lock re-key in Las Vegas, to be on the safe side. One of the most common things our locksmiths do is respond to situations where people have accidently locked themselves out of their home. This often happens at the worst possible times because people are in a rush, and simply forget to grab their keys before walking out the door. We can have an expert residential locksmith dispatched to your house any time of the day or night to help you get back inside quickly and easily, There are a number of situations that call us for residential lock repair, replacement, and installation. You may not feel comfortable with a certain person that might have a key to your home and want to replace the locks. You may be a realtor and your job requires you to replace and install new locks regularly. Or perhaps your lock has simply worn down and you are having a tough time getting your current key to work. Fortunately, Scorpion Locksmith Las Vegas can assist you with any of your lock related needs and get you back to feeling secure in your own home.